Illustration and poster layout. Since the 1970s and 1980s, the translation of children’s literature has attracted the attention of many scholars in various fields. 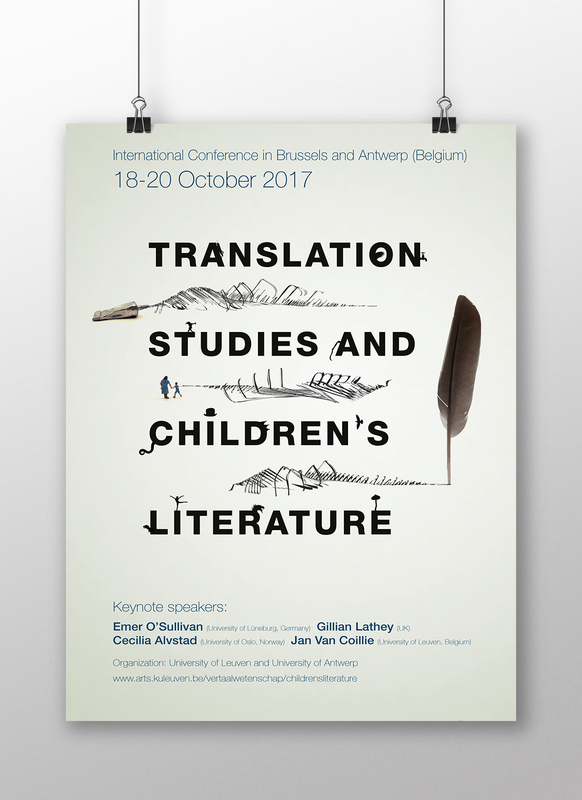 KU Leuven and the University of Antwerp organized an interdisciplinary conference on Translation Studies and Children’s Literature that aimed to investigate the intersection between translation studies and children’s literature studies, offer a state of the art of current trends in the study of children’s literature in translation, and consider future perspectives for this field.